Gull Bay First Nation, Ont. has filed a lawsuit to remedy a 166-year-old error in the size of their reserve, and is claiming $150 million in damages. Gull Bay First Nation, Ont.,has filed a lawsuit to remedy a 166-year-old error in the size of their reserve. The First Nation is claiming $150 million in damages to compensate for the years of lost mineral extraction, forestry and any other infrastructure conducted on the land that should have been part of Gull Bay First Nation. "We've been trying to get the government to the table to hope they'd begin a negotiation process, and it's because of their intransigence that we felt that … we had to submit a statement of claim," said Gull Bay Chief Wilfred King. The problem with the size of their reserve is a result of a misunderstanding that occurred when the community originally signed the 1850 Robinson-Superior Treaty. Under the treaty Gull Bay was promised a reserve that was 16 square miles in size. But the treaty signatories were not familiar with the concept of 'miles' and instead assumed their reserve would be 16 square leagues. The confusion over the measurement stems back to the community's first contact with French fur traders, and adopting the league as the way of measuring distance. And one league is equal to three miles. "Through historical elders' testimonies throughout the years, there's always been an issue with the size of our reserve," said King. "And it wasn't until around 2000 we started doing some historical research and sure enough it was confirmed that yes, our reserve should have been much larger than it currently is." Shortly after the treaty was signed, Gull Bay and other communities under the Robinson-Superior Treaty realized the error and notified the Crown. Crown surveyors inspected some of the reserves, and both Michipicoten First Nation and Fort William First Nation had the size of their reserves expanded as a result. But the Crown failed to look into Gull Bay's claim until 1887, at which point the original signatories to the treaty were already dead making it hard to change the terms. According to King, the survey took 37 years to complete because the Crown said Gull Bay was "too far, too remote." "Our community, we felt, has been left out of that process, and we just want to get it resolved." Considering two other communities have resolved a similar issue, King believes precedence has been set. "I'm at a loss of why they [the Crown] are reluctant to come forward and say let's resolve this matter." "If the reserve was given to us back in 1850… all the timber, all the minerals, all the aggregates, anything that's developed on those lands, those moneys would have been accrued to the First Nation," said King. 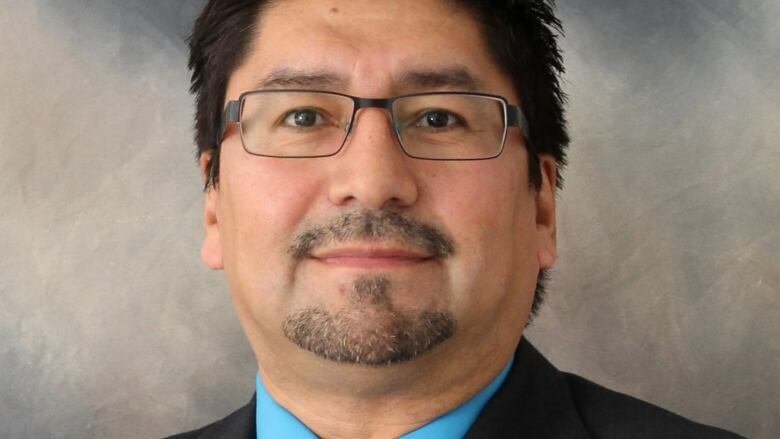 Members of Gull Bay First Nation recently met with representatives from the department of Indigenous and Northern Affairs to discuss the claim, and King remains optimistic it can be settled out of court. In a statement to CBC, INAC wrote: "Canada remains committed to renewing our relationship with Indigenous peoples based on trust, respect and cooperation. Gull Bay First Nation filed this claim on February 16, 2016 with the Ontario Superior Court. The Government of Canada prefers negotiated outcomes wherever possible."